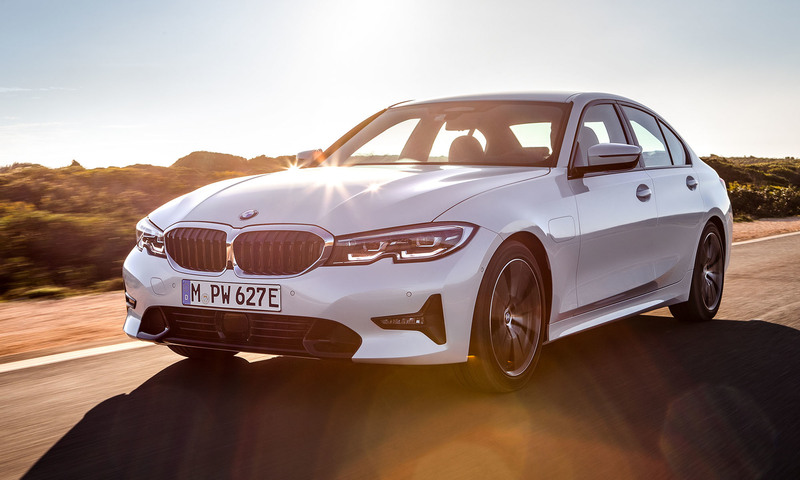 The complete guide to the BMW 330e iPerformance Saloon (2019), from the car itself to running costs and charging. 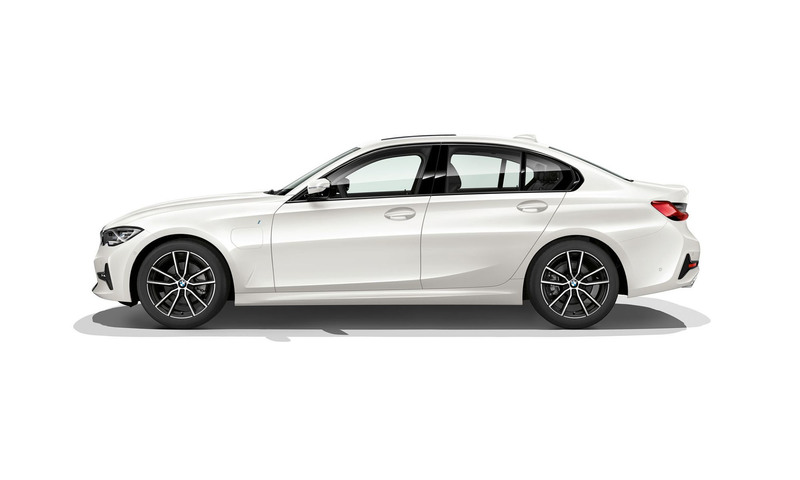 The 2019 version of BMW's hugely popular 2015 BMW 330e iPerformance features all round incremental improvements to the car, while most notably its range has increased by nearly 50%. This makes it a much more enticing prospect for the commuter who is not yet ready to leap to full BEV. The car is impressively sporty and benefits from the incredible pedigree of the 3 series brand. The table below shows the estimated time to charge your BMW 330e from empty to full. For rapid charging we show the time to charge from 20% - 80%, as charging tends to slow outside this range to protect the battery. You can charge your BMW 330e with a Type 2 connector at home, work or at a public charging point. The BMW 330e is only eligible for the Electric Vehicle Homecharge Scheme (EVHS) grant, but you will benefit from £0 year 1 road tax and £0 London congestion charge.